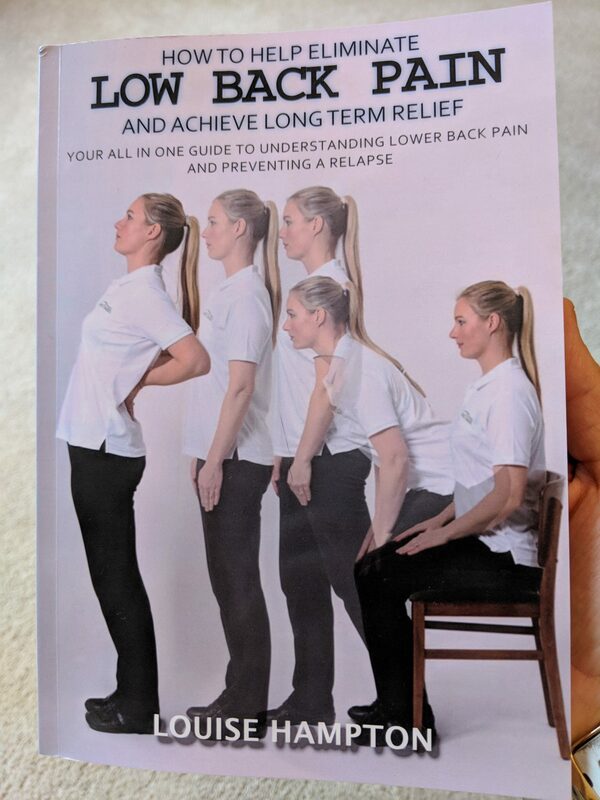 My Book on Low Back Pain. I am excited to say I have written a book on low back pain which should be out in the next few weeks. 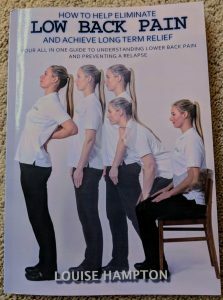 My website low-back-pain.co.uk has more information but the book shows people exercises and things they can do to help their backs. I was given a preview copy of the book last week so I am just making a few last minute alterations before it is officially published. The book will be available to purchase from the clinic, the endless bookcase or amazon. It is important to look not only at how you can improve the physical health of your back but your mental health is extremely important too. Addressing factors in your life such as stress or doing too much can be just as important in your recovery. President of the British Chiropractic Association Catherine Quinn. I will be holding a launch party soon so watch this space.